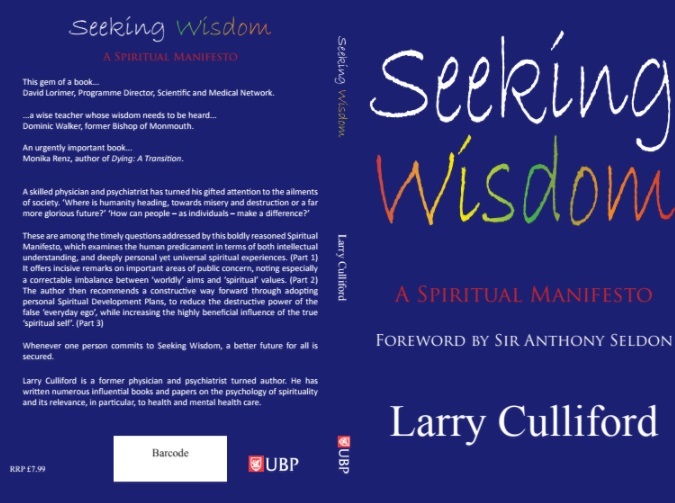 Larry Culliford is a former physician and psychiatrist turned author from the UK. 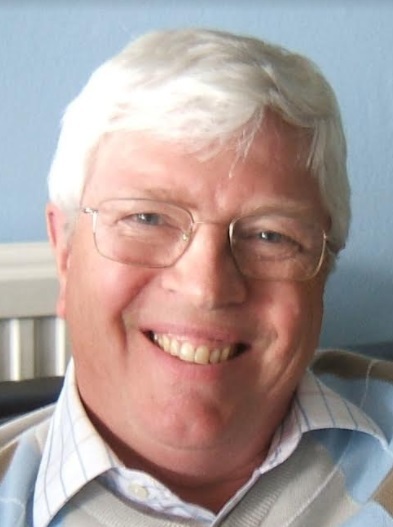 He has written a regular blog for Psychology Today since 2011, also published numerous influential books and papers on the psychology of spirituality and its relevance, in particular, to health and mental health care. Sleep. If it was included in the Olympic Games, I could sleep for my country. I dream pretty well too. Faith... Cosmic confidence in stuff, from the deeply personal level to the universal. Golly! Just to go with the flow, knowing it will get me there, I guess. I am pleased that 'The Little Book of Happiness' (written under my pen name Patrick Whiteside) is a success. It has sold a lot of copies, is still selling, and has just been re-published 20 years after it first appeared. I remain mindful, though, that a person's biggest success may be just in front of them. Who knows? Birth, definitely. Everything else has been a piece of cake in comparison. Favorite person: my wife, Sarah. Influential role model: Thomas Merton - a monk, poet and spiritual writer who died in 1968. Favorite destinations: my local church, St Andrews, and the West Sussex golf club where I play regularly. A guitar - I started lessons in classical guitar less than two years ago (at age 65). My golf clubs - I have been playing since childhood. Led by my parents, golf was the closest thing we had to a religion in my family. I have an enduring passion for meditation since learning from Buddhist monks almost forty years ago. I think everyone should learn to meditate. I also love writing. Six books so far, and a new one, 'Seeking Wisdom - A Spiritual Manifesto', to be published on 30th March 2018. It is only 120 pages long and budget-priced. Already called 'Important', 'Beautifully written' and 'A gem of a book', it looks set to make a big impact. I hope so anyway.